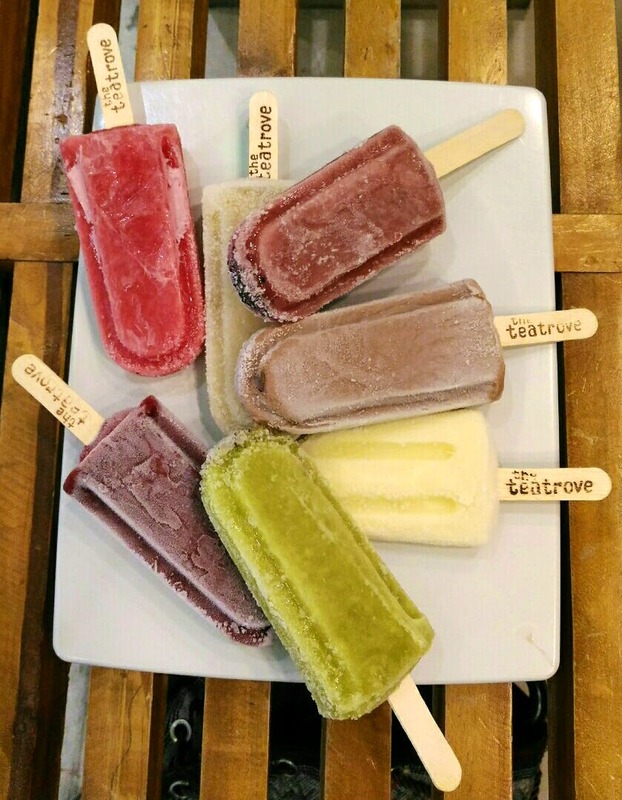 The Tea Trove offers so many popsicle flavours to choose from. And the best part of it is that they are all naturally made and are absolutely outstanding in taste. A little space to move more freely inside. Try the butter popcorn flavoured popsicle which is definitely not something ordinary, even though it is priced at just INR 40. All the Popsicles have different pricing from flavour to flavour so don't get confused thinking these are regular ice creams.